Get inspiration from the masters and take your cooking to a whole new level. 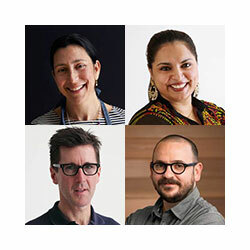 Alta Editions is an online cookbook club for cooks who love to learn about food, cooking and culture. 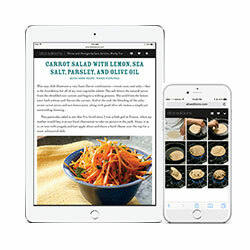 We put classic and award-winning cookbooks at your fingertips to help inspire your cooking with new ideas and flavors. 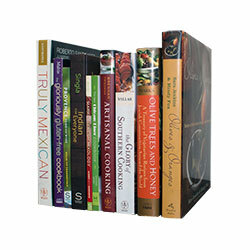 It’s like having a cookbook shelf at your fingertips! Get unlimited access to Alta’s online cookbook library. Membership is just $4.99/mo. Try Alta FREE for 30 days with no commitment. Join the club, get inspired and cook great meals, or cancel anytime. The choice is yours.